This week, take a look back into Episode 34! During this episode, originally published January 9th, 2017, movie sequels, prequels, and threequels are the talk of the town with special guest Alex Sergeant, film fanatic and Freudian specialist. We’re diving deep into the id, ego and superego to discuss Sigmund Freud stand-up material, gourmet food on iPads, and the tantalizing use of “Hufflepuff” in a sentence. 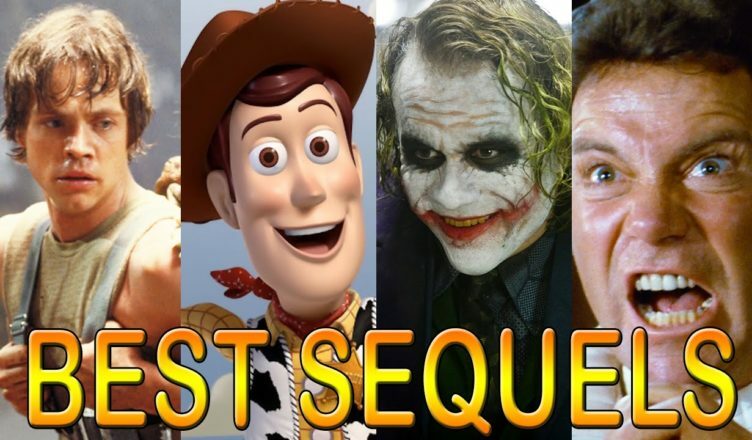 But the main topic today is sequels: the good, the bad, and the ugly. Hear what the trio had to say on Iron Man 3, The Empire Strikes Back, The Godfather Part 2, Batman Returns, and more of your favorite #2’s.